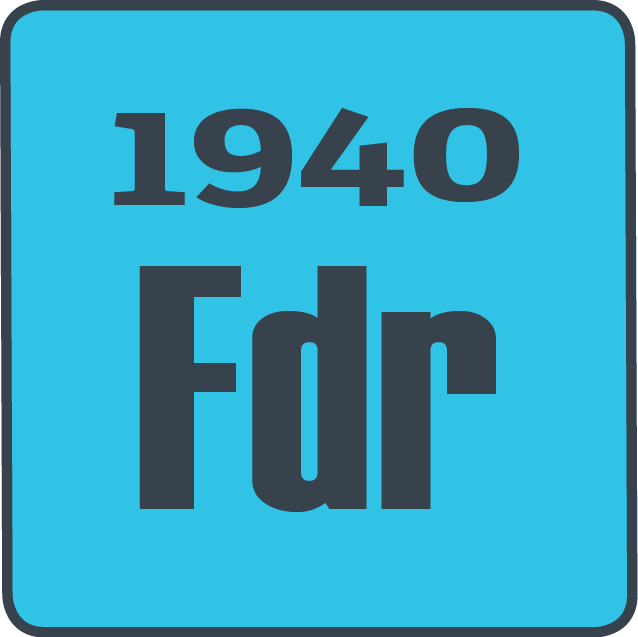 History was made in the election of 1940 when FDR was elected to a third term as president. Every president before followed the precedent established by George Washington and served a max of two terms. FDR decided to run for a third term when it became clear the a second world war was in the works in Europe. This election win was much closer than his previous two wins. But, for a third time, the American people elected FDR to be their chief executive.